...: I need to go here. 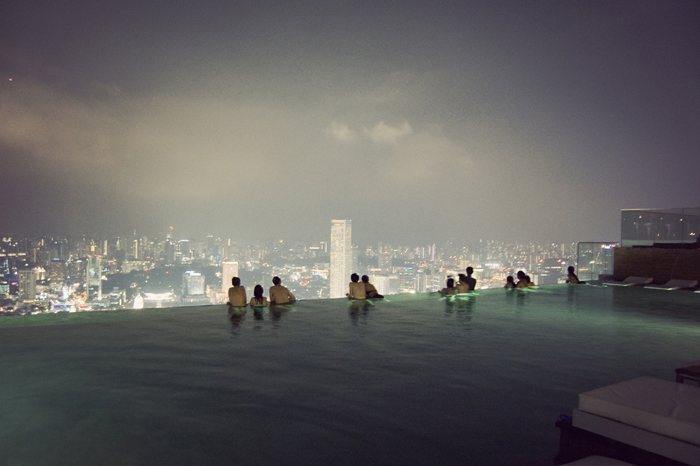 I need to go here. It's not the grandeur of the view rather my own person desire to consume it.